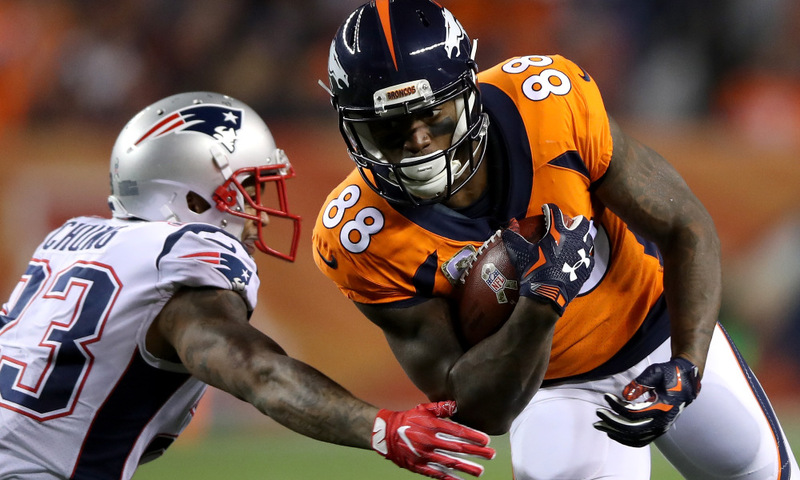 According to ESPN's Field Yates, the Patriots have signed former Broncos and Texans receiver Demaryius Thomas to a one-year deal worth $6 million. Thomas is coming off a season where he was traded from Denver to Houston and put up a combined 59 catches for 677 yards. Thomas did also tear his Achilles early on with Houston, so it might take him some time to get back to speed. Standing at 6-foot-3, Thomas is another big target for Brady and has already spent time with Josh McDaniels, who was the head coach in Denver from 2009-2010. 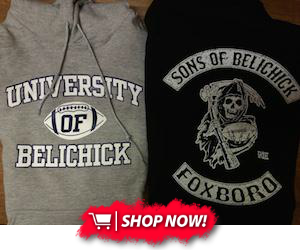 The Pats tried trading for Thomas last season, but he met with the Patriots as a free agent in early April and should be a good addition lined up with Julian Edelman and Philip Dorsett.